Have your brake pads checked every time you service your car. Have your brake fluid changed every 60,000 km or every 2 years. Have your brake circuit assembly checked every 60,000 km or every 2 years. Have your rear brake pads or discs checked at every service and remove the dust and check them every 60,000 km if they are drum brakes. A team of specialist technicians will take care of your vehicle to offer you the most appropriate solution. 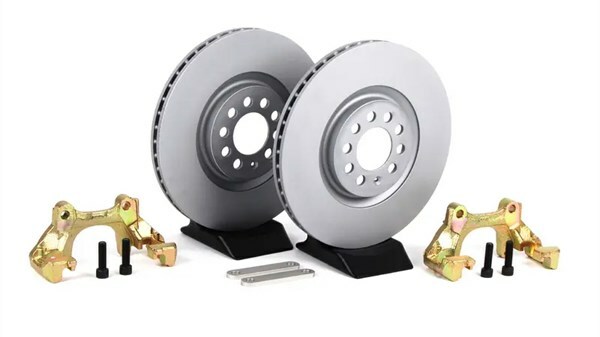 If you have to do a check of your brakes, please think of one of our service centre approved by Renault by calling Mr Sanjeev MUNOHUR on the 2072460 for our Showroom in Pailles, or Ms Marie-Annique LAVAL / Mr Heman Kumar GOONJUR on the 244 3115 / 59 41 66 56 for our Showroom in Forbach.